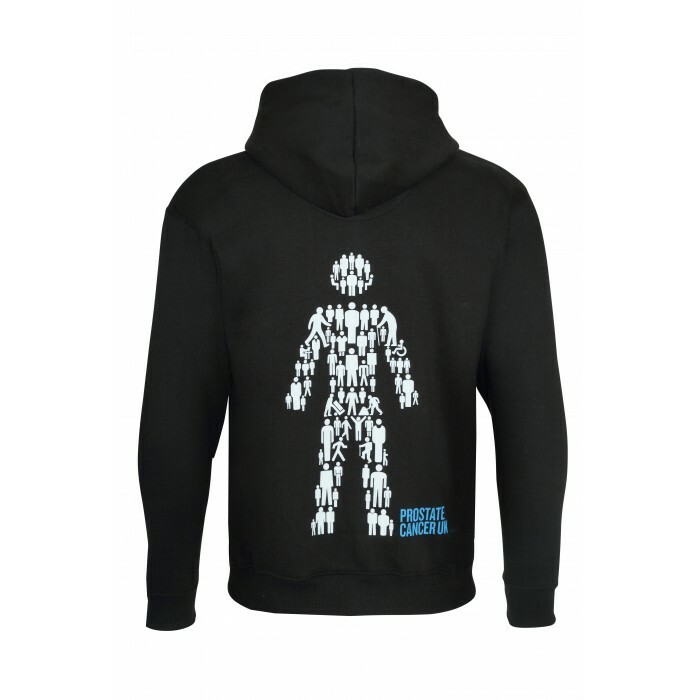 Our zip-up hoodie is the most comfortable way to show your support for Men United. Ideal for wearing over a shirt or t-shirt, it’s the perfect addition to any outfit. 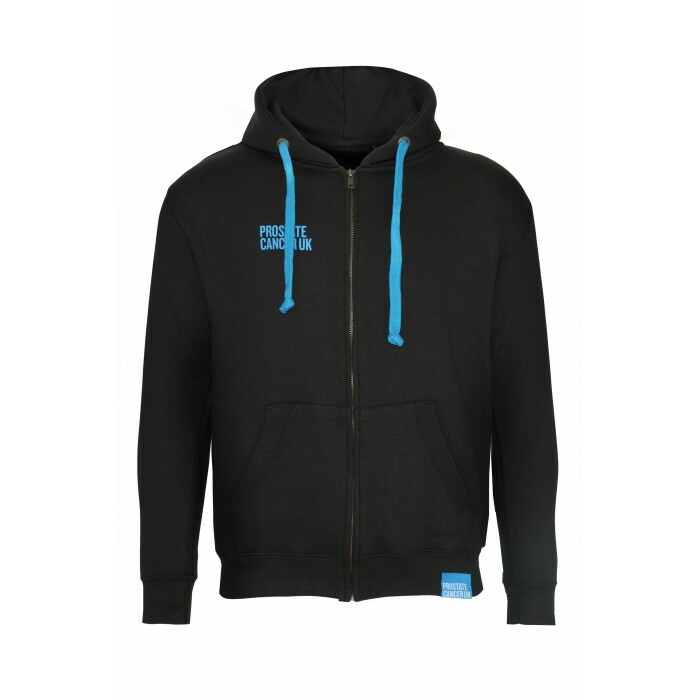 Featuring two large front pockets, with a hidden compartment for your mobile and discreet headphone hole, this hoodie is the perfect way to keep warm while raising money or awareness. Made of 65% cotton and 35% polyester with a fleece lining. Available in sizes S-XXXL.